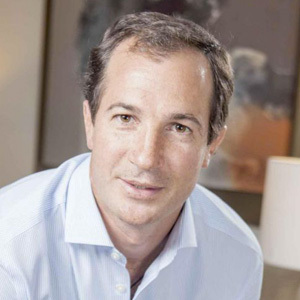 Mr. Sosa del Valle is Partner at Lexington Partners where he leads the firm’s Latin American Assets and is in responsible for the Santiago office. Mr. Sosa del Valle is primarily engaged in the origination and evaluation of secondary purchases of non-U.S. private equity and alternative investments. Prior to joining Lexington in 2008, Mr. Sosa del Valle was an associate in investment banking at Goldman Sachs. Mr. Sosa del Valle graduated from the Instituto Tecnológico de Buenos Aires with an MS in industrial engineering and from Columbia Business School with an MBA.